In our last blog post, we informed you of the different ways a child’s brain develops over their first three years of life. As we mentioned in that post, this information is vital because it has been proven that environment can have a major effect on these stages of development. While the majority of people would assume this means that children who are subjected to traumatic experiences or non nurturing environments are the ones who suffer, this is actually not the case. 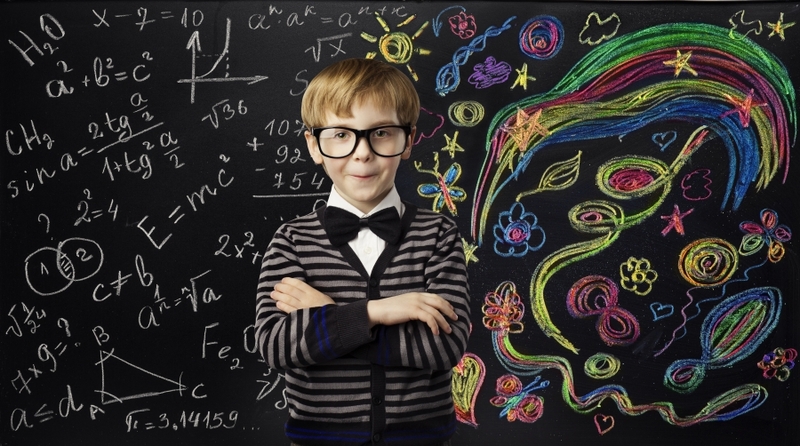 A recent study proved that even seemingly minor differences in the environments children spend a large portion of their time in, can in fact affect their development. This study took a look at 53 children from families on the low end of the socioeconomic scale over a period of 20 years. Researchers visited the homes of these children and noted the environment as a whole, as well as smaller details like pictures that were hanging on the wall and if the parent did something as simple as introduce their child to their house guests. When the study was coming to a close, neuroimaging was used to examine the children’s brains. This proved that even the slightest difference in environment and interactions between the parents and their children did, in fact, cause differences in the way each child’s brain developed over time. 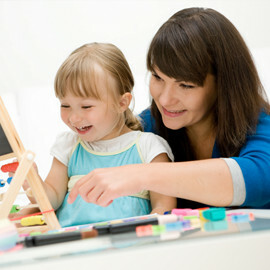 Overall, researchers concluded that certain “areas [of the brain] respond more to cognitive stimulation than to warm supportive parenting, and suggests that [these areas] are more affected by early rather than later experience.” This means that while the way a child is treated is still absolutely important, it is more vital than ever to ensure that your kid is using their cognitive thinking skills on a daily basis so that they can reach their highest potential where brain development is concerned. While you may be able to control what is happening in your own home on a daily basis, you are not necessarily able to control what is happening when your child is in the care of someone else, like a childcare facility or preschool (places children spend a large amount of time outside of the home). At First Class Child Development, we have created a safe, nurturing space that also cultivates cognitive thinking at all times. 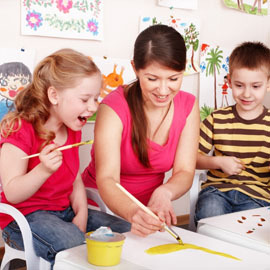 To ensure your child is getting the most out of their brain, a facility like First Class is ideal. 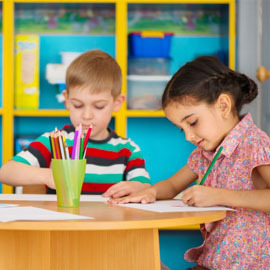 If you live in the Houston area and you would like to learn more about how to enroll your child at our daycare or preschool, contact us today! We would love to give you more information about what we can provide for you and your child.